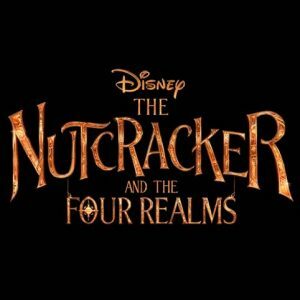 Sugar Plum Fairies, Dancing Mice and some of the most beautiful ballet you’ve ever seen. 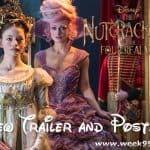 That is just some of what we can expect in the upcoming Disney holiday film The Nutcracker and the Four Realms. 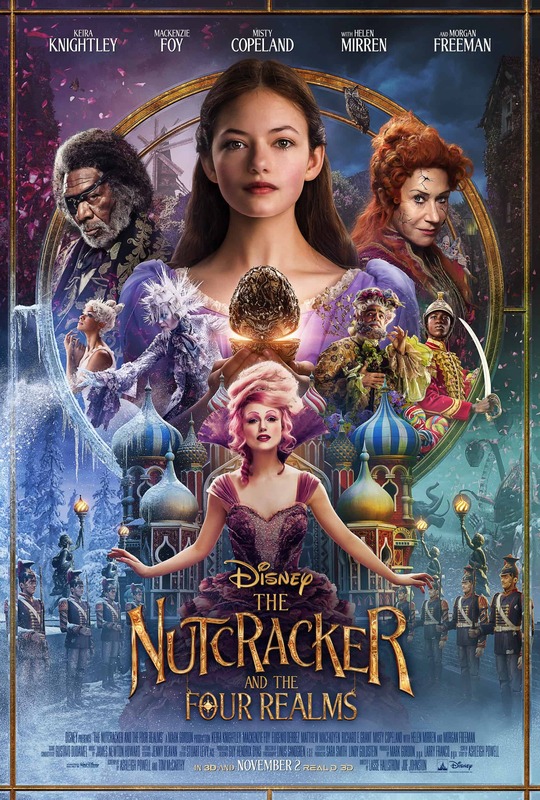 From the images we’ve seen so far, we’re going to be off on a magical journey in what looks like a Burtonesque fantasy mixed with Rococo charm. 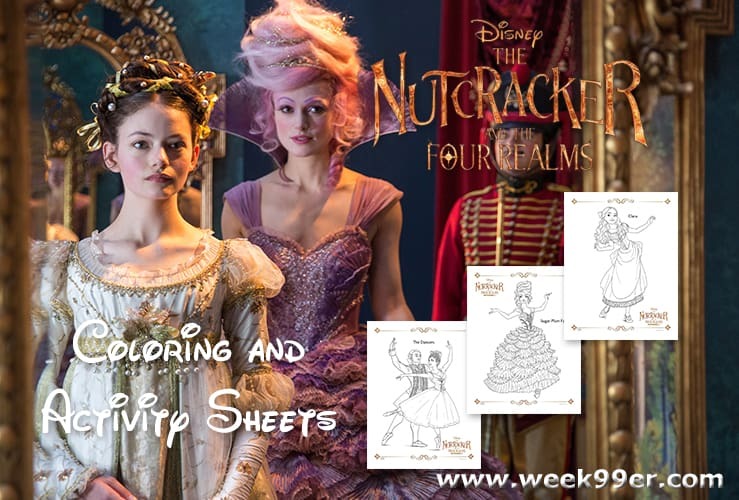 We cannot wait to check out the movie, and we’re excited to share some great coloring sheets and activity sheets released by Disney today! All you need to do is click the link, save the file and print them out whenever you want. 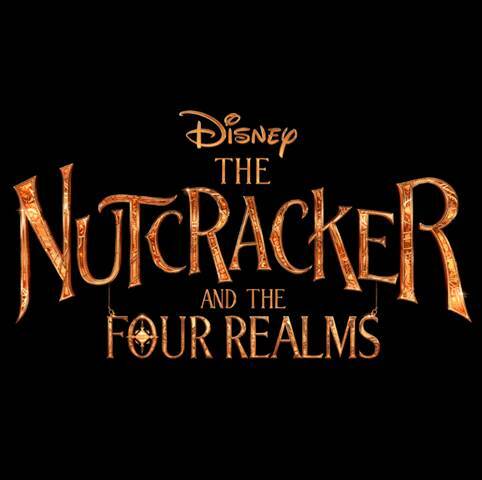 Are you ready for the most magical movie of the holiday season? 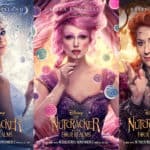 The Nutcracker and the Four Realms is based on the folklore and ballet we all grew up and loved, but there’s so much more to this story. It’s time to brush up on what we know of the old story, and to prepare ourselves for an adventure unlike any other we’ve seen before. Next Can the PJ Masks Save the Moon?